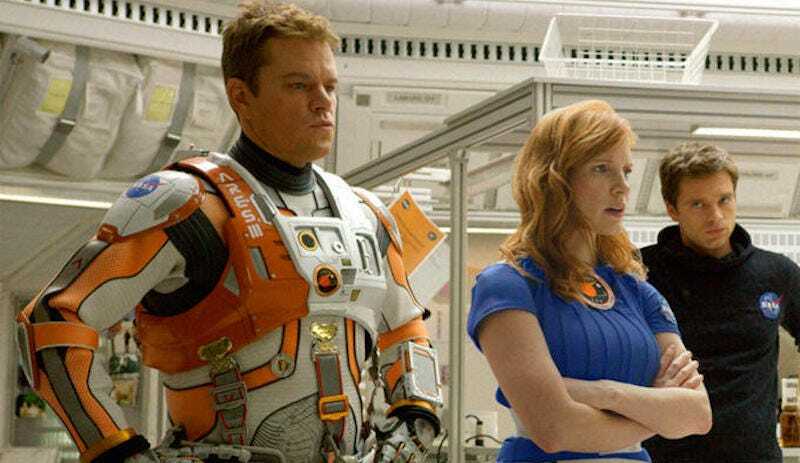 The creators of The Martian are being criticized for casting non-Asian actors in roles that were originally Asian in the book. Members of the Media Action Network for Asian Americans have an issue with both castings and consider it a sign of an ongoing lack of consideration for Asian actors. Previously, Aloha caught backlash when Emma Stone was bafflingly cast as a half-Asian character. Of course, races don’t always need to match up perfectly in adaptations; lots of factors are at play. But Hollywood’s inequity in casting that continues to be a never-ending slap to the face to nonwhite Americans, who in many cases can’t even be cast in mainstream roles without attracting intense backlash.